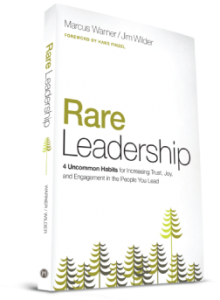 Jim will be speaking at Rare Leadership in Raleigh, NC. Jim Wilder and Jim Martini will be speaking at the CCDA National Conference. Would you like someone from Life Model Works to speak at your church, nonprofit, group, or business? Submit the form below to get the ball rolling.